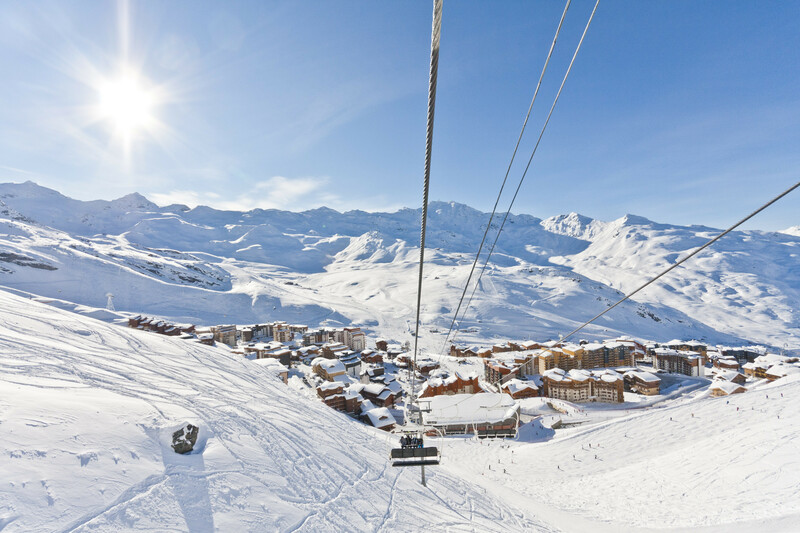 Elevated 7,546 feet above sea level, Val Thorens occupies the top spot when it comes to the highest resorts in the Alps. The French town is located within the Les 3 Vallées ski area. Its 600 kilometres (373 miles) of slopes not only make it the largest ski resort in the world, but also one of the best. Hochgurgl is located at 7,067 ft. 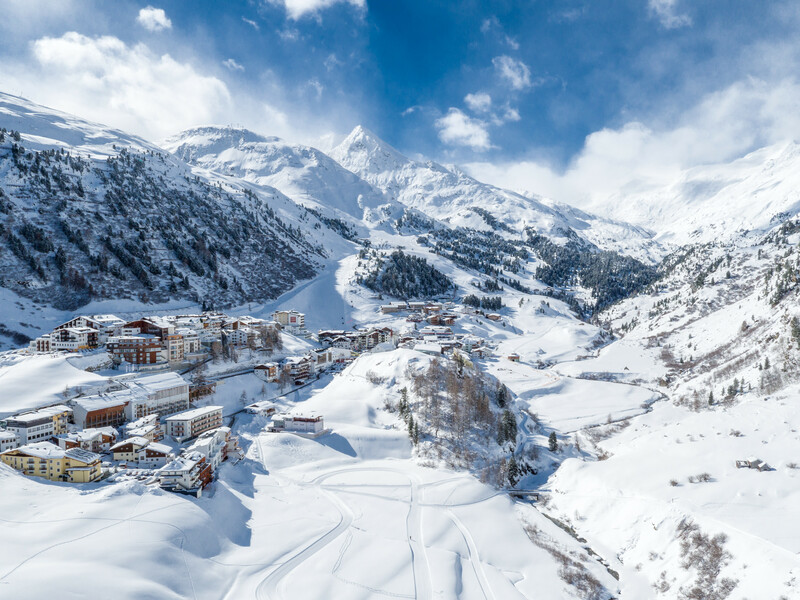 The ski resort Obergurgl-Hochgurgl in Ötz valley boasts more than 110 kilometres (68 miles) of slopes. Thanks to its location, it is one of the snow-safest resorts in the Alps, despite the lack of a glacier. Aime-La Plagne is situated 6,890 ft above sea level. Along with Les Arcs and Peisey, it makes up the French ski amalgamation Paradiski. Winter sports enthusiasts find 425 kilometres (264 miles) of slopes here. The name of the ski resort Via Lattea translates to Milky Way - now, it may not be located quite as high, but 6,677 ft still make Sestiere one of the highest ski towns in the Alps. The ski resort by the French-Italian border is home to 400 kilometres (249 miles) of slopes. Via Lattea came to be known through the Winter Olympics held in Turin in 2006. Kühtai is only a few kilometres outside of Innsbruck. 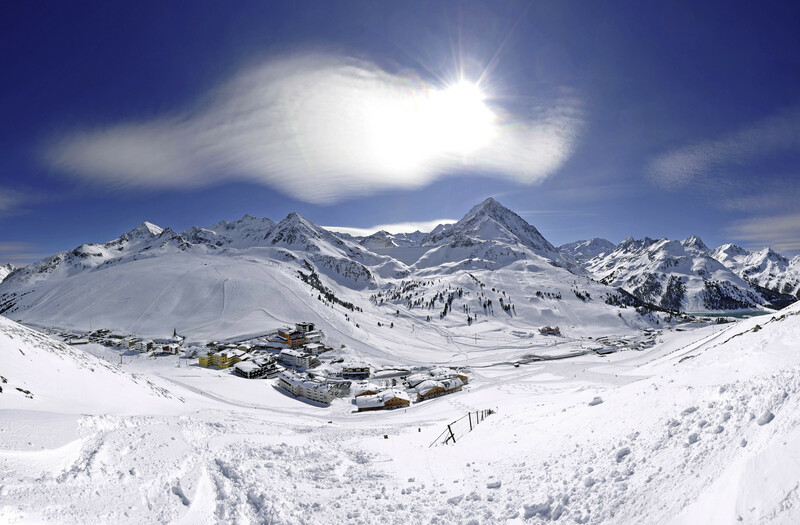 Its location at 6,627 ft makes it Austria's highest ski resort. Thanks to a large variety of challenging runs, it is especially popular with advanced skiers. 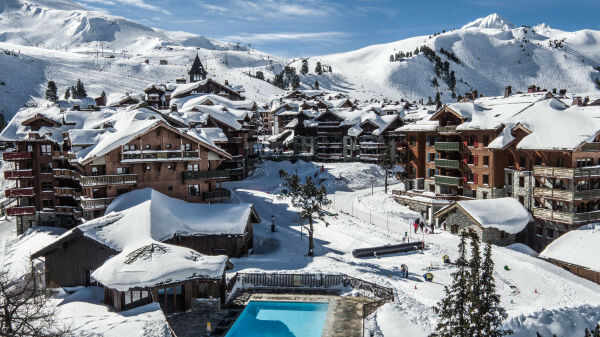 After Aime-La Plagne, another Paradiski resort is among the highest ski resorts in the Alps: 6,562 ft high Les Arcs. From there you can get to the highest point of the ski area, 10,584 feet high Aiguille Rouge. Bettmeralp is located beautifully within Aletsch Arena. The car-free town at 6,391 ft can only be accessed by cable car, and is especially popular with families. The ski resort on Aletsch glacier features more than 100 kilometres (62 miles) of slopes. Just like neighbour Hochgurgl, at 6,332 ft, Obergurgl is also located very high. If you're skiing for three days or more, you can get Ötztal Superskipass, which, among others, is also valid at the glacier resort Sölden only 15 minutes away. Another Italian ski resort can score with its altitude. In Sulden am Ortler, you enter the resort 6,234 ft above sea level. You get to pick between the slopes on Langenstein, Kanzel, or the Madritsch area. 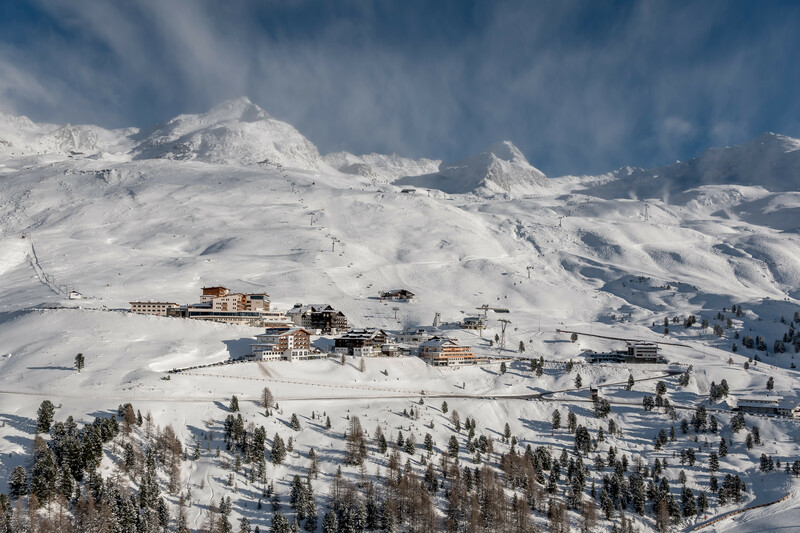 Around St. Moritz and Engadin you have a choice of three diverse ski resorts: Corviglia, Corvatsch, and Diavolezza-Lagalb. 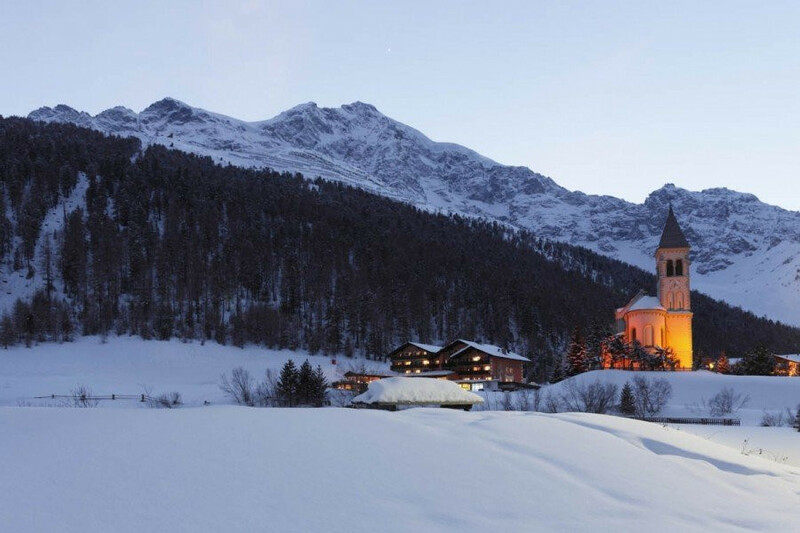 Thanks to 6,053 ft altitude, St. Moritz boasts the best snow condition. That is one of the reasons for it to be among the best ski resorts in Switzerland.